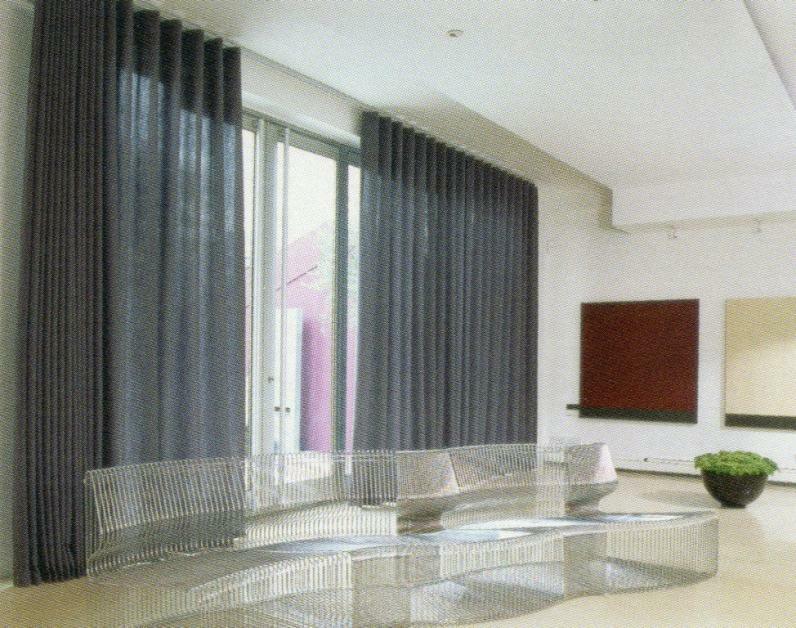 Wave offers a more contemporary curtain presentation. What makes the wave heading so unique? 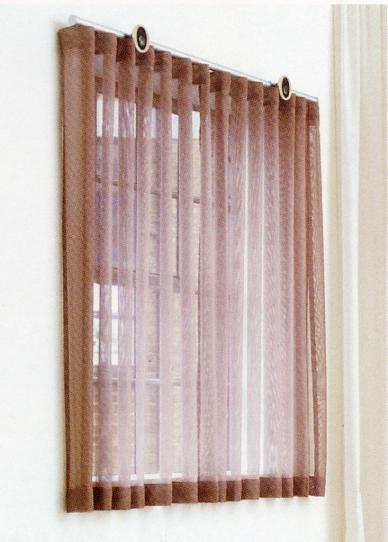 When completely closed or part open, the curtains offer a smooth, continuous Wave effect. The wave heading stacks back neatly, taking up less space than traditional pleated headings. Depending on the fullness selected, Wave can be as economical as standard 1" Tape but much more stylish. 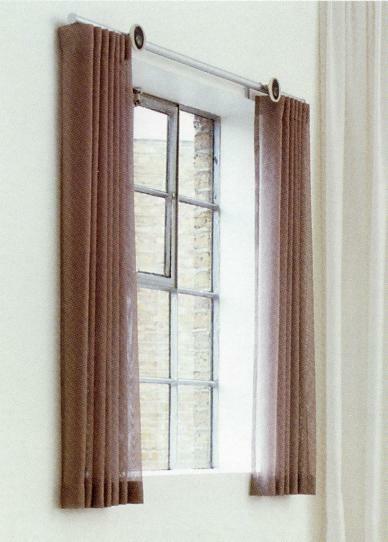 A special glider cord is contained within the track or pole which limits the extension of the curtain fabric, creating a smooth and continuous wave effect.